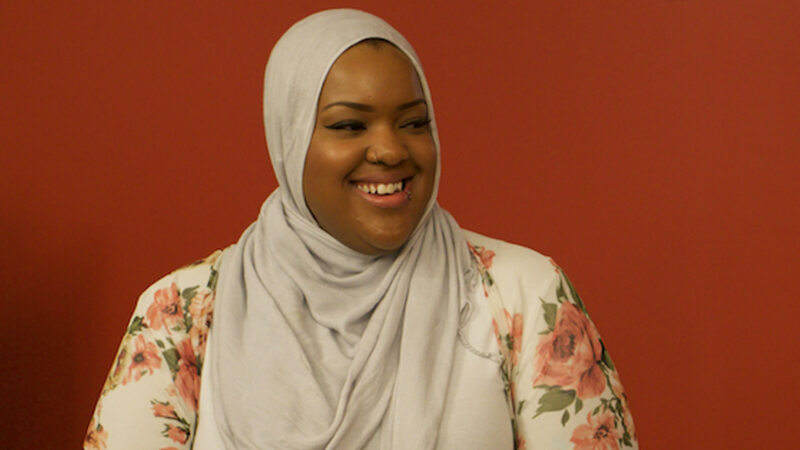 Leah Vernon discusses being a black, hijab-wearing, plus-size writer in Public Library Series. Long hair, crew cuts, braids, afros, fades, mohawks, dreads, facial hair, fake hair, weaves, perms, dyes, relaxers — shining, gleaming, streaming, flaxen, waxen. 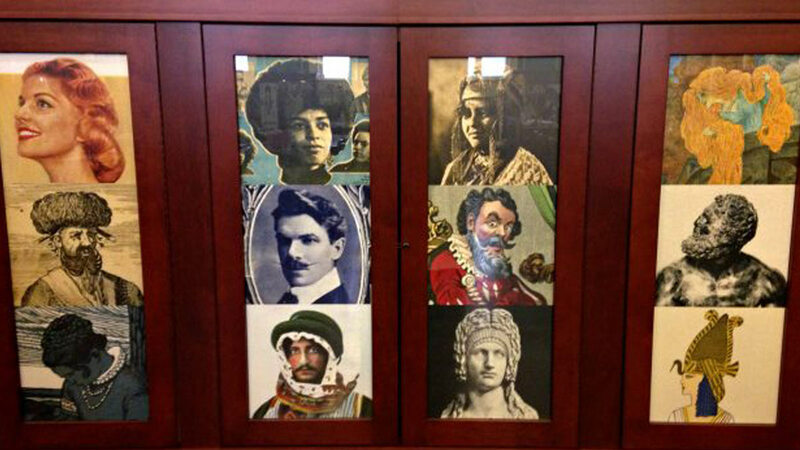 Learn all about the cultural history of hair at HairBrained, the new exhibition at the Providence Public Library downtown. “It always goes back to expression. 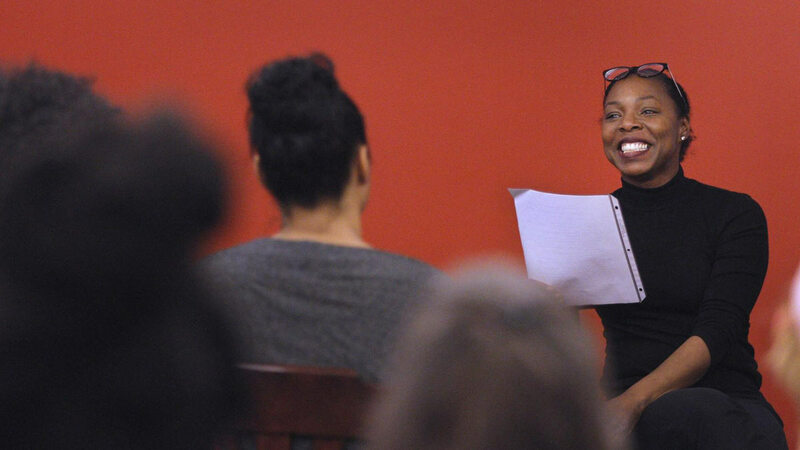 How you express yourself,” said Shahidah Ali. “You’re letting the world know how you feel now.” Ali was talking about your hair.